The NAVIGAT X MK 2 gyrocompass is a compact, one-unit design that runs on a 24-volt power supply with two independent DC inputs. It can drive up to four analogue repeaters and provides five additional serial data outputs and one six-steps / degree output. Based on the proven Sperry Marine NAVIGAT X MK 1 design, the new gyrocompass provides better than 40,000 hours mean time between failures (MTBF). The system remains north-stabilized for up to three minutes in the event of a power interruption. The first digital marine gyrocompass of its type to be designed as a single unit and of unparalleled compactness in a polyurethane hard foam housing, the NAVIGAT X MK 1 digital gyrocompass has a low weight. This allows the gyrocompass to be installed on any bridge, from large yachts to the most capacious merchant marine vessel. Ship’s cables are connected directly to the terminals within the gyrocompass housing, facilitating installation. TG-8000/8500 is designed based on previous model of TG Model which has been installed on more than 8000 ships, keeping its high reliability, enhanced follow-up performance and interfacing features for equipment. The TG-8000 is designed for standard IMO ship application whereas the TG-8500 is designed for High-Speed Craft application. 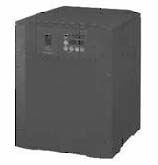 It is easy to configure the CMZ700 series to the required specification. 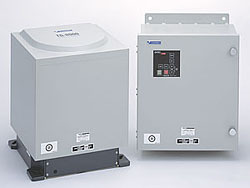 Three models of the CMZ700 are available. 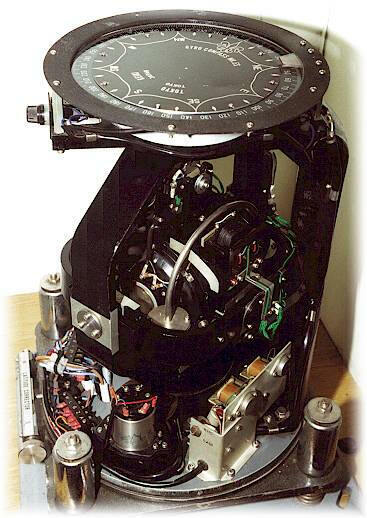 CMZ700B drives the repeaters directly from the master compass without the control box. 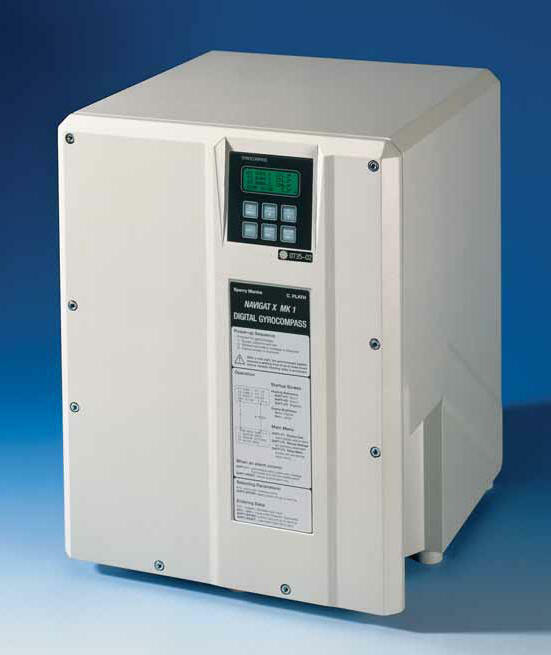 CMZ700S has various inputs and outputs with the control box. CMZ700D is for a dual gyrocompass system. A gyrocompass detects the direction of true north by means of a fast-spinning rotor, which is suspended with no friction and is influenced by gravity and rotation of the Earth. 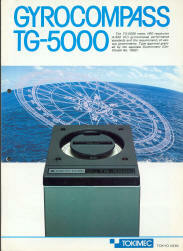 A gyrocompass consequently indicates a ship’s heading. The ship’s heading is transmitted to repeater compasses and other ship’s equipment after the signal format is converted to serial data or to stepper or analog signals depending on what type of format the equipment requires. The system configuration can easily be adapted to each vessel’s specifications. IEC 61162-2 high-speed code is available for the heading and rate of turn (ROT) outputs. A unique anti-vibration system enhanced by the velocity damping effect of high viscous oil, provides superior damping of vibration and decoupling of shock at sea. A small and lightweight container enhances the follow up speed. The gyrocompass changes smoothly and does not lag when a small vessel rapidly changes course. A space-saving design: the master compass and the control box can be installed on the autopilot stand. Automatic speed error correction is possible if both the ship’s speed signal from the speed log and the latitude signal from a GPS or some other positioning device is available. Further, the latitude can be estimated from the ship’s speed and the gyrocompass reading if the positioning device signal is absent. An external heading signal from an instrument such as a magnetic compass or a GPS compass can be passed to repeater compasses and other ship equipment for back-up purposes. As a standard function, a built-in monitor detects deviations between the master compass and external sensor heading readings. The restart time can be preset from 1 to 99 hours.